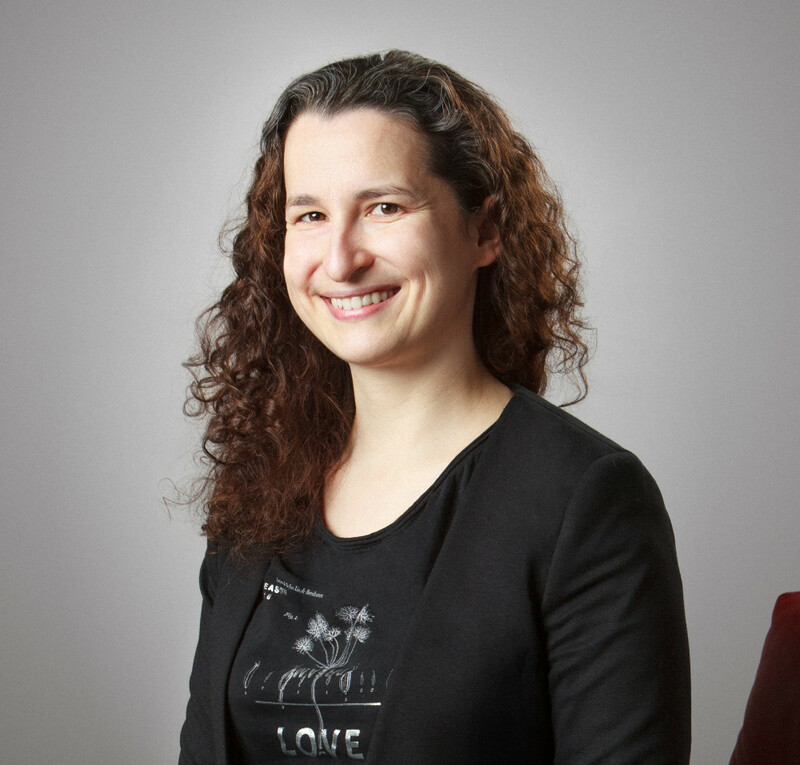 Sara C. Snider has a bachelor's degree in Archives and Information Science that is currently sitting on a shelf, collecting dust, as she pursues a career in writing. She loves fairy tales and forests, and frequently infuses both into her stories. Originally from northern California, Sara now lives in Sweden with her partner and two crazy cats. ... Snider's fantasy grows more addicting with each chapter. This is not your children's fairy tale . This is a grown up, sitting on the edge of your seat fairy tale. Emelyn's troubles had me keeping my fingers crossed for her the whole time. I do love a good fantasy and this one fits the bill for a quiet evening's reading. If you aren't cheering for Emelyn throughout, then I'd guess we were reading different books. Love it! I just loved everything about this story. 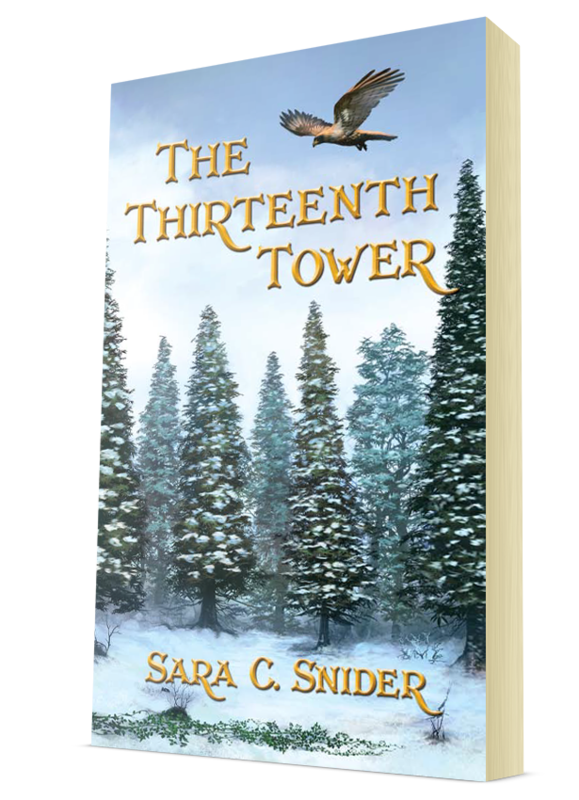 The author, Sara Snider, is exceptionally talented in putting together a tale that captures your attention as well as your imagination. An author can utterly conquer me by creating characters who are not necessarily good or bad, and this was very well achieved here. ... Read it if you are looking for a breath of fresh air in the world of fantasy literature. It is well worth your time. Escape to a snowy forest where magic and danger await.